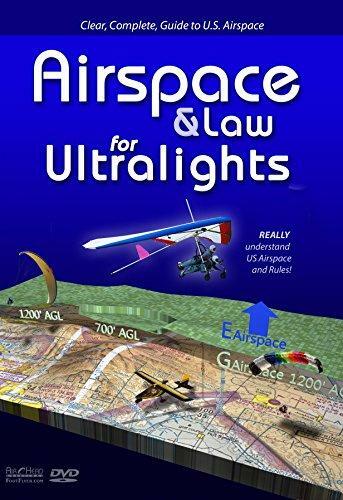 The focus of this paragliding book is on presenting the technical subject matter in a manner that is easy for the average pilot to comprehend without the need for complex theory or equations. The authors emphasize safety throughout with techniques for risk management and dealing with common emergency scenarios. 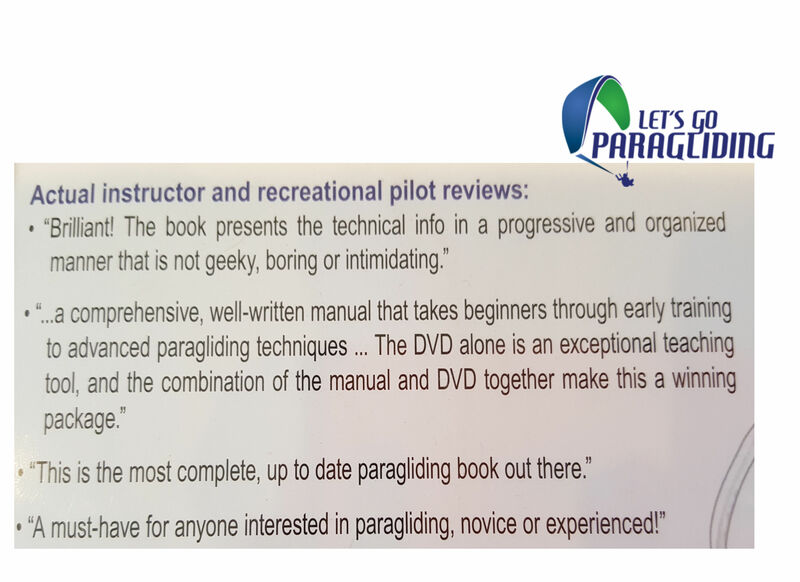 This paragliding book: A Pilot’s Training Manual has become the complete resource of choice for both new students of paragliding and experienced pilots looking to expand their knowledge and understanding of this dynamic sport. 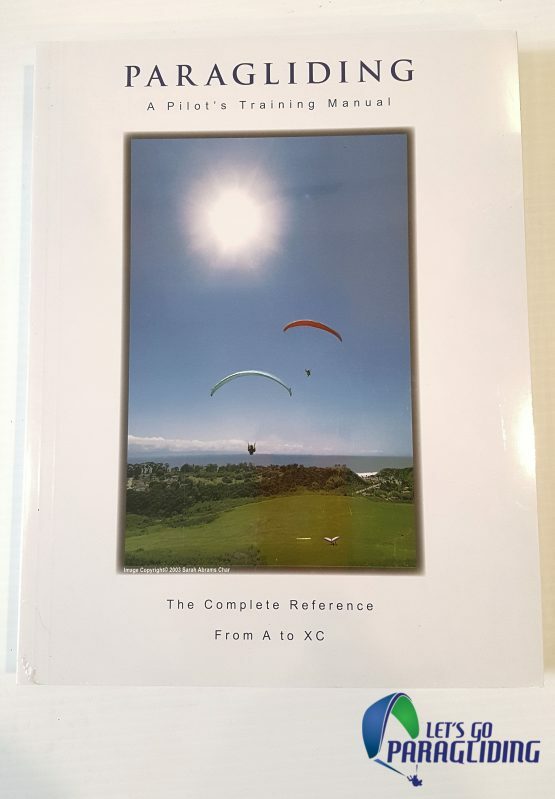 The Paragliding Manual covers all of the basic essentials of aerodynamics and principles of flight, along with pilot techniques from the beginner through expert level. 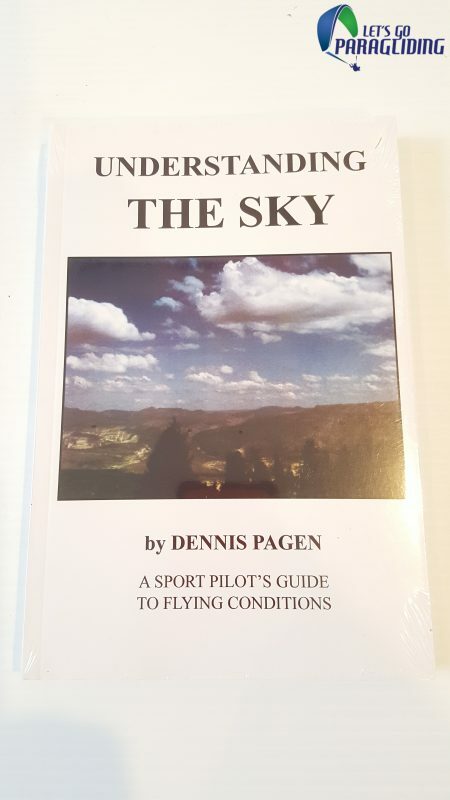 The focus of this paragliding book is on presenting the technical subject matter in a manner that is easy for the average pilot to comprehend without the need for complex theory or equations. 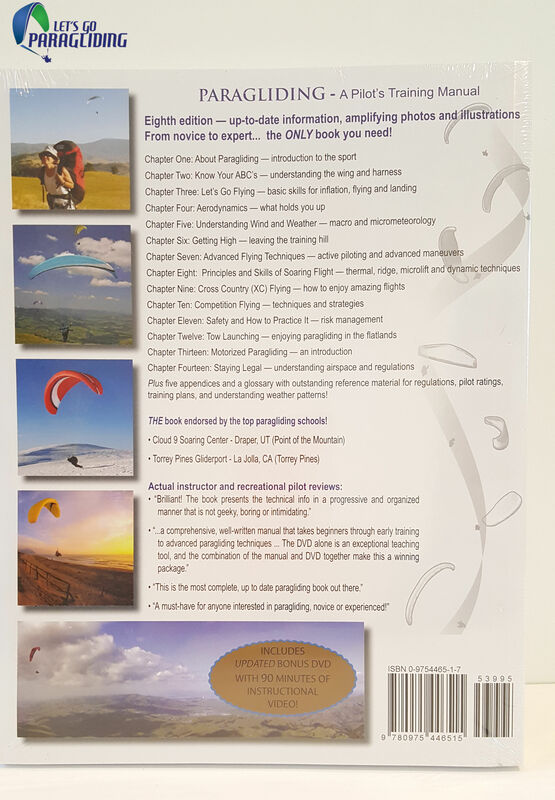 While The Paragliding Manual has been updated over the years to reflect changes in the sport, the 7th edition represented a major expansion in the scope and content of the manual. Wills Wing brought onboard paraglider pilots Mark Stucky and Tim Meehan to create a complete revision with an entirely new look, additional subject matter, and new illustrations. 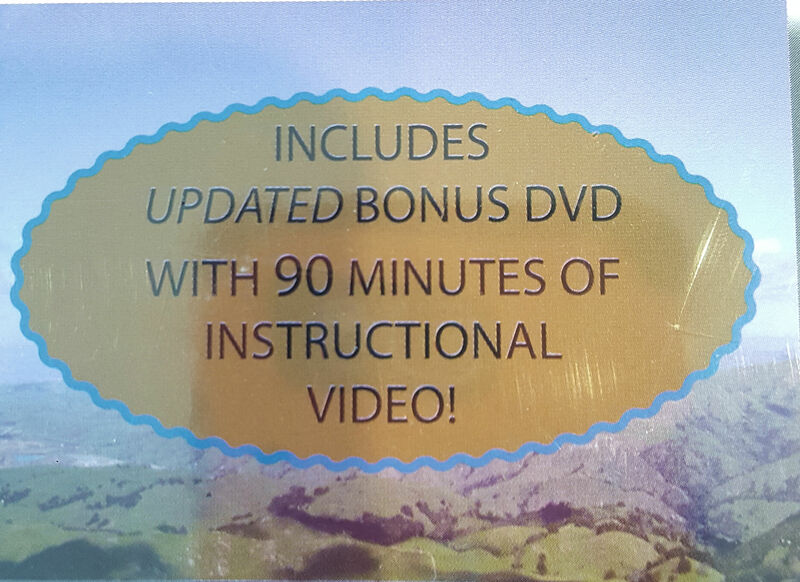 The 8th edition has been further enhanced, especially the DVD. Mark Stucky, who began his aviation career in hang gliding, is a professional military and NASA test pilot and member of the Society of Experimental Test Pilots, whose flight test experience ranges from sub 20 mph speeds in paragliders to beyond Mach 3 in the SR 71 Blackbird. He is best known in the foot-launched soaring community for his informative technical articles and flight reviews in Hang Gliding magazine. Mark has updated the technical content of the manual and greatly expanded the scope of the subjects covered. Tim Meehan is the art director of Hang Gliding & Paragliding magazine and an author of several books on computer illustrating. He is the creative force responsible for the new layout and professional illustrations.